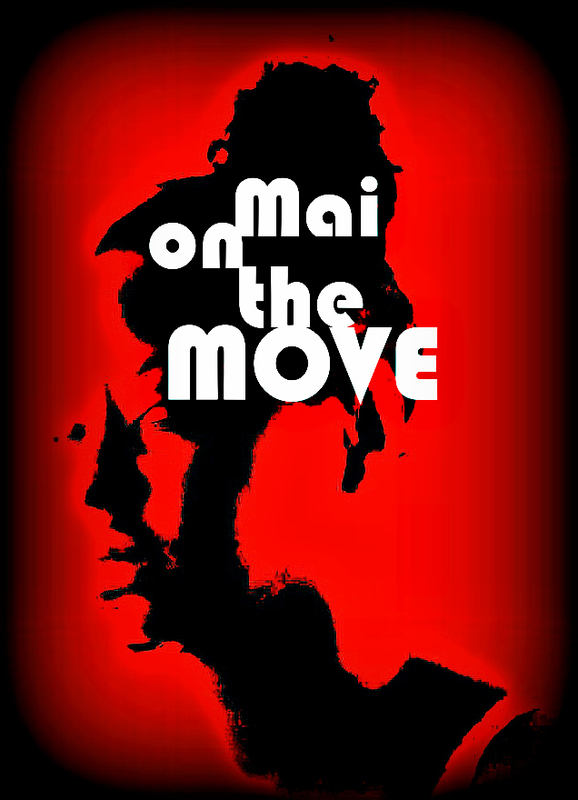 Welcome to MAI on the MOVE! ~ Vibes of a global bon vivant! I’ve completed a few more write ups and reviews for Berlin-based Pop Magazine! 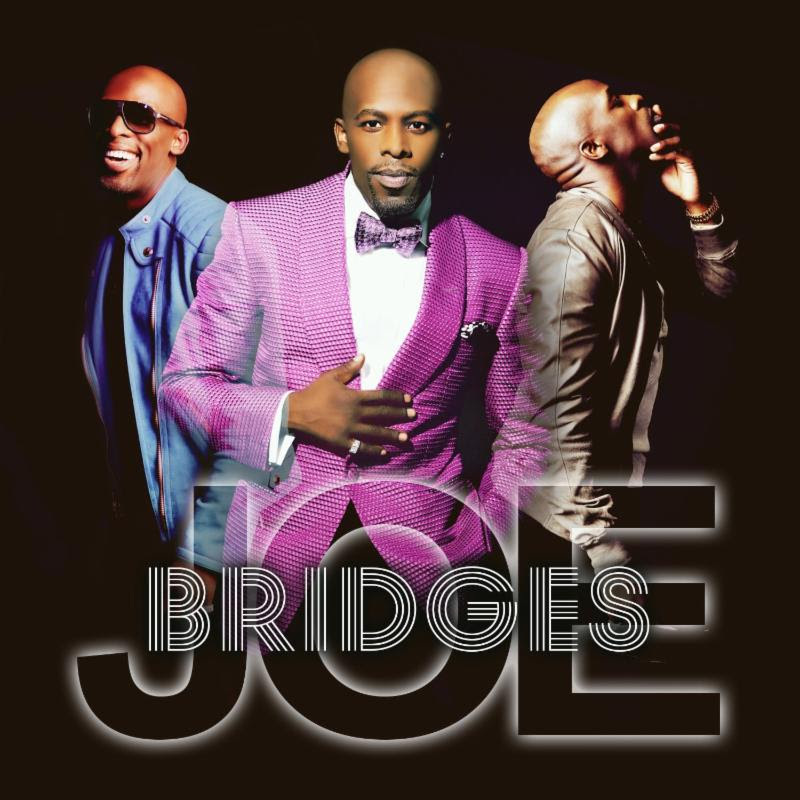 Here is a review of R&B veteran, Joe’s new album Bridges! And to get a taste of BRIDGES, take a listen here! Follow Mai On The Move!